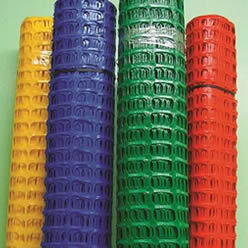 Our company has two decades of experience in producing and researching snow fences. 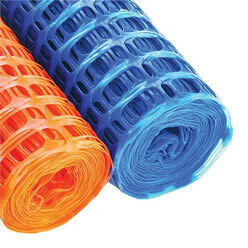 As one of the largest manufacturers and suppliers, we provide our customers with quality plastic snow fence, heavy duty snow fence, hail net, plastic mesh for wide applications. Sufficient experience. During twenty years of research and test, we've gained rich experience and got a stable position in this field. Professional team. Our staff are well trained by the professional trainers before they approach the products. Advanced equipment. Machinery equipment is checked and updated regularly to assure the producing safety. Competitive prices. The price of products is low and has multiple payment terms. Superb service. We offer 24-hour on-line service to answer your inquiry in a timely manner. We are moving forward upholding the principle of "Remain the essence, discard the waste" in order that our products as well as our staff are best of the best. With such motivation, we have won prestigious fame among other suppliers in the industry. Snow fence is not only used to stop blowing snow to block the roadway, but to be installed at construction site, sports field to keep people safe. 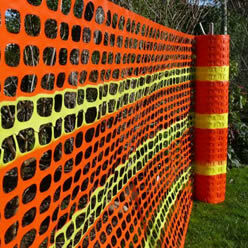 The orange plastic snow fence is designed to attract people's attention. It is widely used as warning reminder to prevent possible danger. HDPE security fence not only has higher strength, but resists corrosion and hazardous chemicals widely used as snow fence and safety barriers. 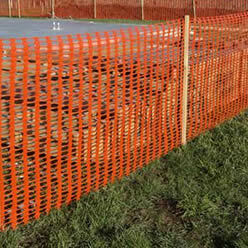 Safety snow fence is mainly used as warning barrier in construction site and road control to keep workers and pedestrians safe. If you want to know more about our company and more information about products, please contact us through the website plaque@snow-fence.com. Copyright © Plaque Snow Fence Company Add: NO. 36 Huayan road, Anping County, Hengshui City, Hebei Province, China.